Whether you attended "The Art and Craft of the Query: Part 1, The Nuts and Bolts" in May or you have a draft of a query letter in need of review, this workshop will help you prepare the final draft. We’ll look at each query letter, assess its effectiveness and impact, and work together to sharpen the query’s essentials with particular emphasis on the pitch. A maximum of only six students will participate in this class. Please bring a draft of your query letter to share. Your query should be fully-formed—we won’t be writing letters from scratch—but don’t worry if it’s rough. The goal of this workshop is to refine your query so it’s an irresistible call to action for a literary agent to represent your work. 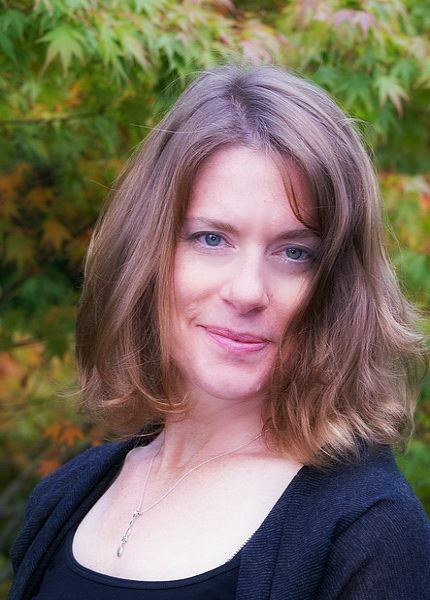 Instructor: Julie Christine Johnson is the award-winning author of the novels In Another Life (Sourcebooks, 2016) and The Crows of Beara (Ashland Creek Press, 2017). Her short stories and essays have appeared in several journals, including Emerge Literary Journal; Mud Season Review; Cirque: A Literary Journal of the North Pacific Rim; Cobalt; River Poets Journal, in the print anthologies Stories for Sendai; Up, Do: Flash Fiction by Women Writers; and Three Minus One: Stories of Love and Loss; and featured on the flash fiction podcast No Extra Words. She holds undergraduate degrees in French and Psychology and a Master’s in International Affairs. Julie leads writing workshops and seminars and offers story/developmental editing and writer coaching services.